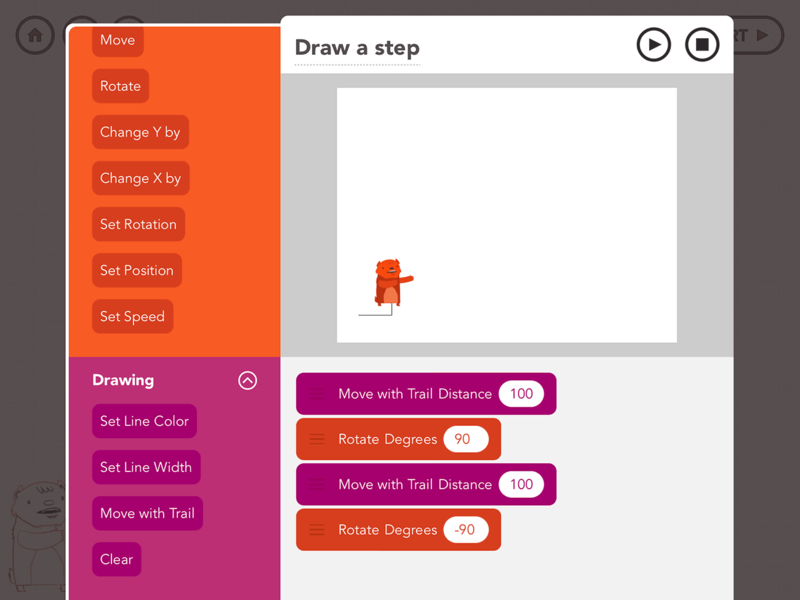 Your Kid’s Coding Skills Will Leap Ahead with Hopscotch! I started programming in the 1970s, when I was eight years old. At the time, that was a very young age to be coding. BASIC was a fairly easy language to learn, but it still involved learning lots of strange new statements and commands that you had to type perfectly into the computer. Make a single mistake, and you were greeted with the dreaded ?SYNTAX ERROR message! Things have come a long way, and these days kids have more opportunities than ever to learn programming. What’s more, there are many apps available that allow your kid to learn coding concepts and write simple programs, without having to wrestle with all those arcane BASIC statements and syntax errors. One such app is Hopscotch. This is a beautiful, easy-to-use iPad app that your kid can pick up in a matter of minutes. Within an hour, they’ll be creating their first computer programs. In this article, I’ll show you how you and your kid can get the most from Hopscotch. You’ll get an introduction to Hopscotch, learn some basic programming skills, and explore some example coding projects that your kid can do. By the time you’ve finished reading and your kid has spent some time with Hopscotch, they’ll be well on their way to becoming a coding ninja! You’ll also explore some other great websites and apps that teach coding skills, as well as some excellent programming books aimed at kids. 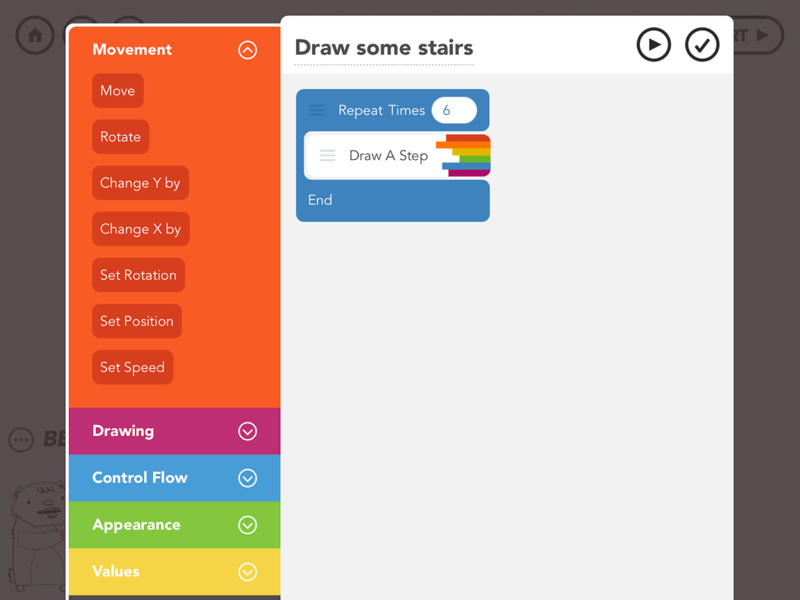 Hopscotch is an iPad app that lets you create simple computer programs, known as projects in the app. Rather than having to type lots of lines of text — as you do with traditional computer programming — you create programs in Hopscotch simply by dragging and dropping blocks into place. As programming tools go, Hopscotch is relatively limited in its abilities; however, that is a good thing, as it keeps things simple enough for even young kids to play with. …and anything else your kid can dream up! 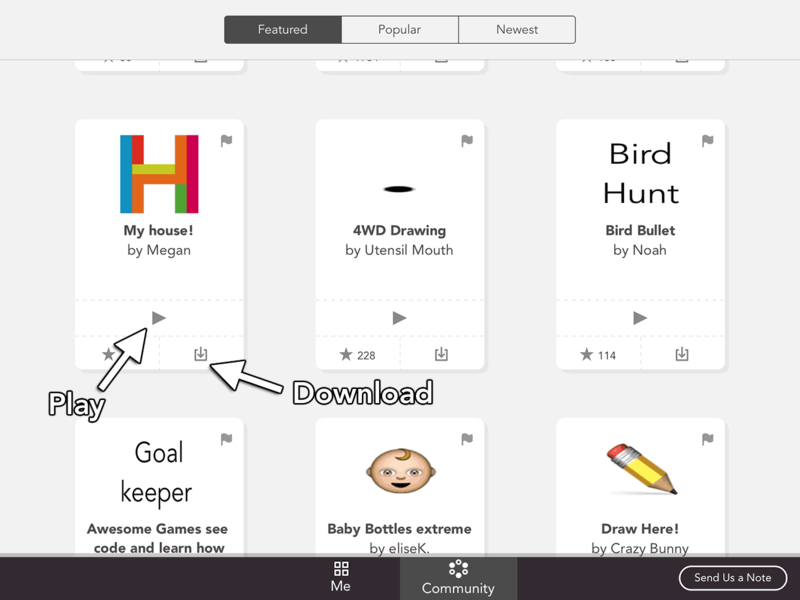 Hopscotch lets your kid use programming to create anything from simple games to pictures and cartoons. The basic idea of Hopscotch is that you add characters to the stage, then add various rules to each character to make it behave in different ways. An event, such as “When project is started”, “When iPad is shaken”, or “When iPad detects a loud noise”. There are many built-in abilities that make a character do fun things, such as “Act like a balloon”, “Break dance” and “Go for a walk”. However, the fun really begins when you start creating your own abilities. To create an ability, you drag in blocks from a palette. Each block is a simple instruction that you want the character to carry out, such as “Move forward a certain number of pixels”, “Rotate a certain number of degrees”, or “Grow by so many percent”. By creating your own “abilities” (simple programs) and using a set of instruction blocks, you can get the Hopscotch characters to do whatever you want. There are also blocks that let the character draw on the screen, as well as blocks to repeat a set of instructions (known as a “loop” to programmers), and blocks to set and work with numeric values (known as “variables” in the programming world). By combining these blocks together in different ways, you can make the characters carry out quite intricate tasks as they respond to events. This is the essence of computer programming. The best way to learn Hopscotch is to dive in and start creating a project. Here’s a simple project you can try with your kid to get up to speed with Hopscotch. You’re going to get a bear to draw some stairs! Create a new project. Launch Hopscotch, then tap New Project. Add a bear. Tap the + (plus) icon, and choose the bear. Drag him down to the bottom left corner of the stage. Add a “Draw a step” ability. Let’s start by getting our bear to draw a single step. Tap the little “box” icon in the top right corner, then tap “Create a New Ability” in the pop-up menu. Tap the “Untitled Ability” heading at the top, and rename the ability to “Draw a step”. 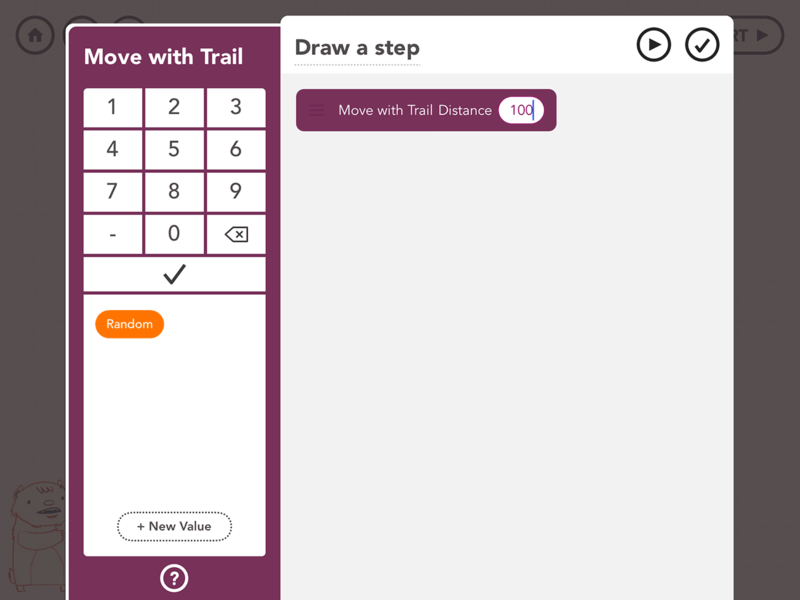 Adding a “Move with Trail” instruction block to the “Draw a step” ability. Testing the “Move with Trail” instruction. Our bear has drawn a trail! Get Bear to draw the rest of the step. Now we want Bear to face upwards, then draw another line to create the other half of the step, then face to the right again. First, drag out a Rotate block and set its value to 90 degrees. Then add another Move with Trail block, setting it to 100 pixels. Finally, add another Rotate block and set it to -90 degrees. Testing the “Draw a step” ability. Now our bear can draw one complete step! Great! Tap outside the “Draw a step” ability window to close it. Add a rule. Tap the bear, then tap “Give Bear a new rule”. Then, under the “Choose an Event” menu, choose “When project is started”. This will make the ability run straight after you press the Start button. Add a new ability. You’ll then see a list of abilities that Bear can do. Tap the “Create a New Ability” option at the bottom of the list. This brings up the ability editor again. Tap the “Untitled Ability” heading at the top, and rename the ability to “Draw some stairs”. Create the loop. Tap the Control Flow section on the left to open it, then drag the Repeat block into the right hand window. Enter ‘6’ to make the loop run 6 times, then tap the checkmark. 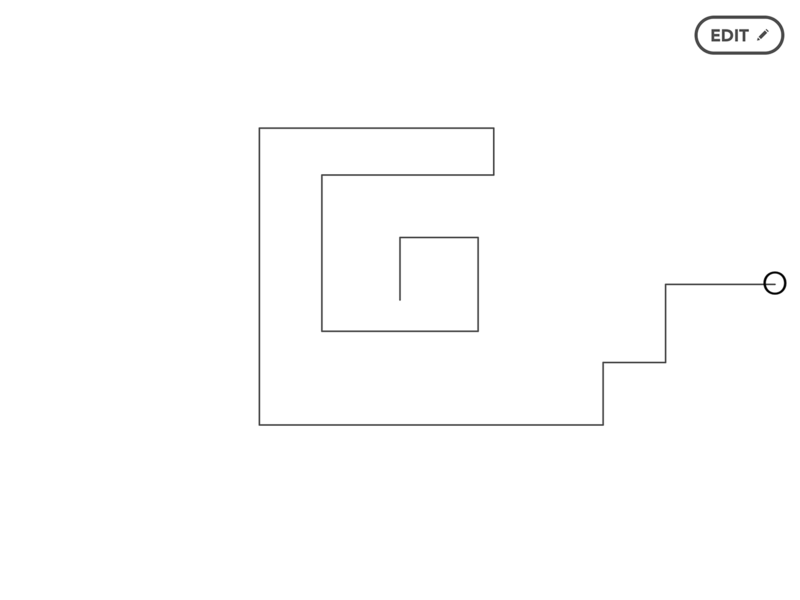 The “Draw some stairs” ability creates a loop that runs the “Draw a Step” ability 6 times. All good! 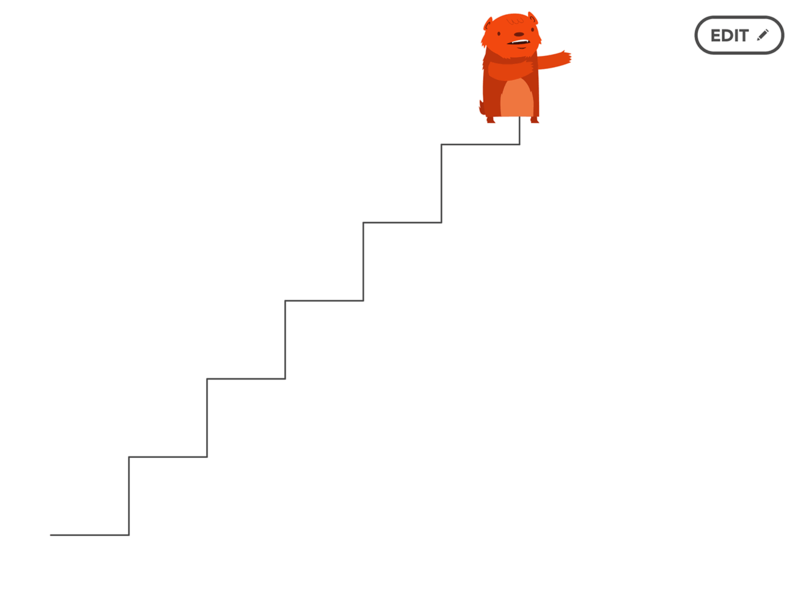 Your bear can now draw 6 steps to make a set of stairs. Now tap outside the “Draw some stairs” window to close it. Tap the Start button in the top right corner of the window to run the project. Your bear should now draw a nice set of stairs! The end result. Our bear can now draw an entire staircase! Using the “When iPad is tilted…” events, along with the “Move with Trail” block, to create a simple Etch-a-Sketch. For an added bonus, you can make the screen clear when you shake the iPad! Check out the “When iPad is shaken” event. Change direction by a fixed angle (try angles between 91 degrees and 179 degrees). Draw another straight line, slightly shorter this time. Repeat until you reach the centre. Using some simple maths and the drawing blocks in Hopscotch, you can create some cool geometric patterns. Hint: You can use values to store the angle to use, as well as the current line length. Try writing a simple game in Hopscotch! 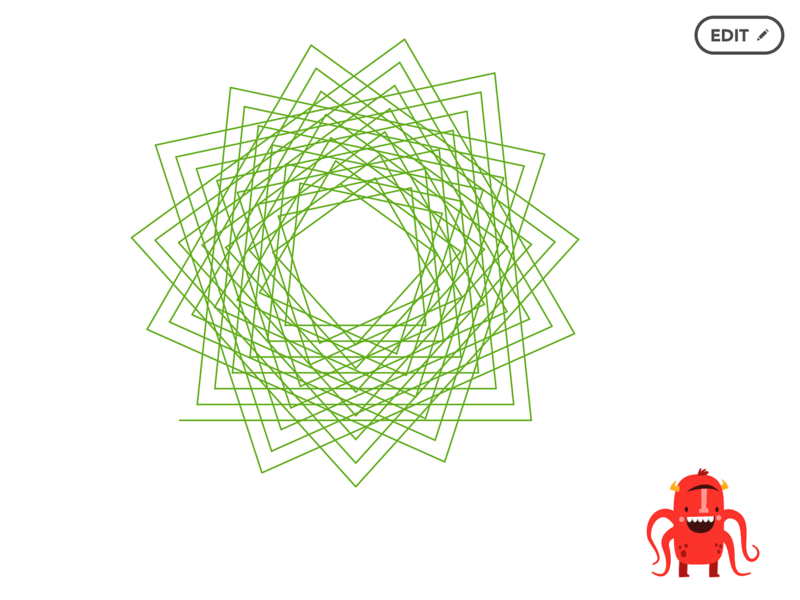 Use a Text character to create a cup to catch the falling monkey. When using the Set Position block, you can drag in the “Random” value from the left-hand window to create a random value that changes each time. That way, you can make the monkey fall from different places. 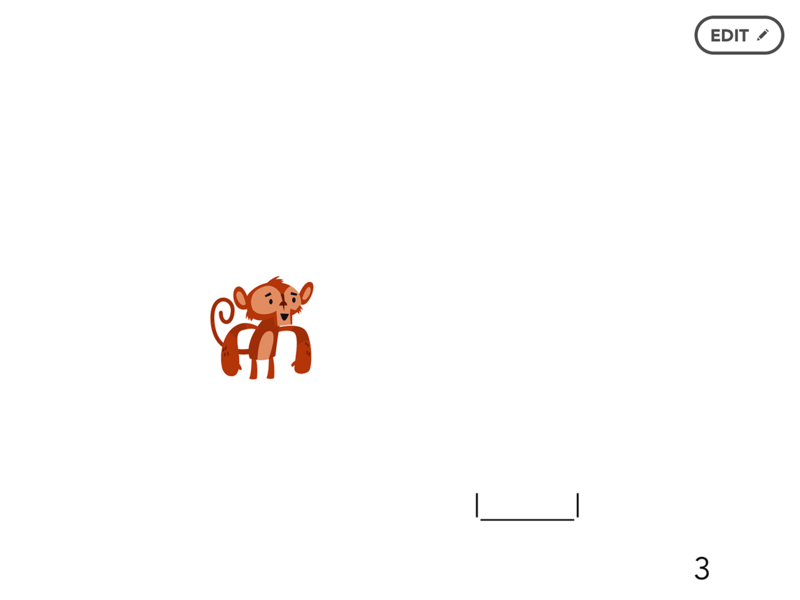 Hopscotch is powerful enough to let you create simple games, like this “Catch the Monkey” game. Hint: The stage is 1,024 pixels across and 768 pixels high. Another hint: Store the player’s score in a “Score” value. 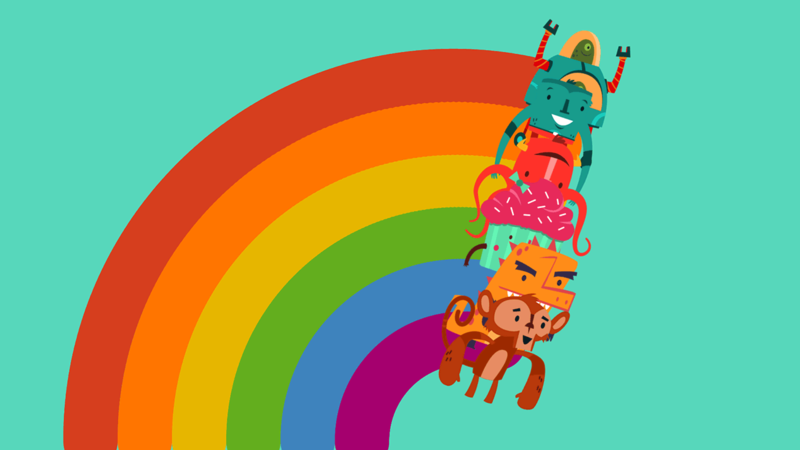 Use the “When Monkey bumps…” event to detect when the monkey is caught by the cup, and increase the player’s score. A really nice feature of Hopscotch is that you can upload your creations to the cloud, and also play with and download other people’s projects. 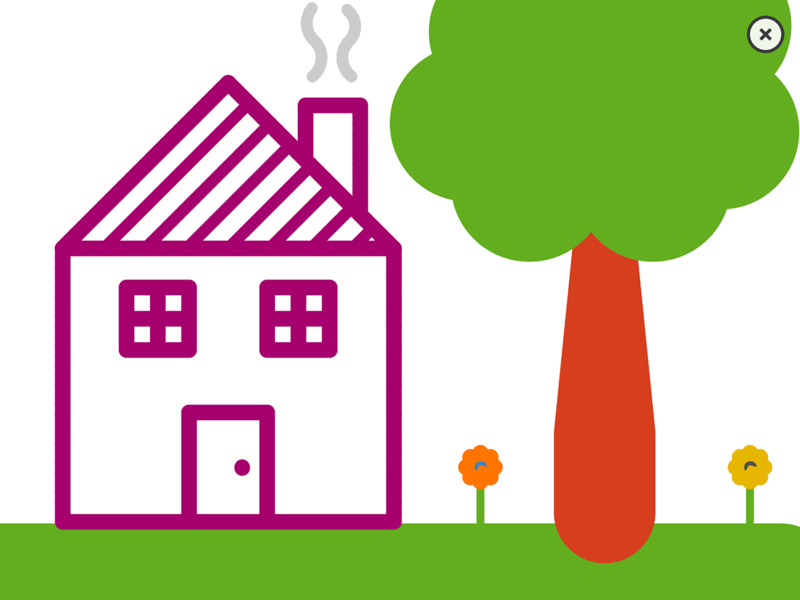 Tap the Cloud icon to share your project. Playing and downloading a community project. Pulling apart other people’s projects to see how they work is a fantastic way to learn! 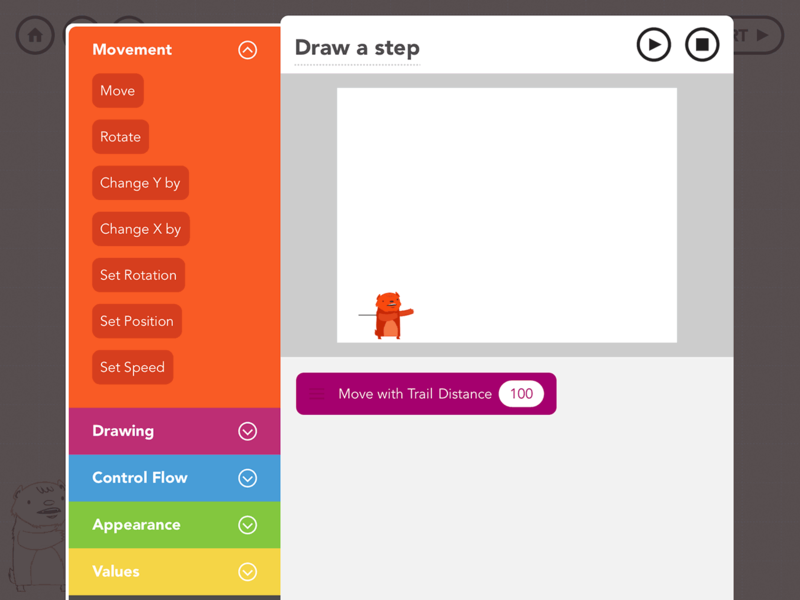 Scratch is like a more powerful version of Hopscotch, with a huge range of action blocks (known as “scripts”), as well as the ability to design your own sprites (characters), record and play sounds, and lots more. (Note that it uses Flash, so it only runs on desktop and laptop computers.) For a really fun intro to writing video games with Scratch, check out Shaun the Sheep’s Game Academy! 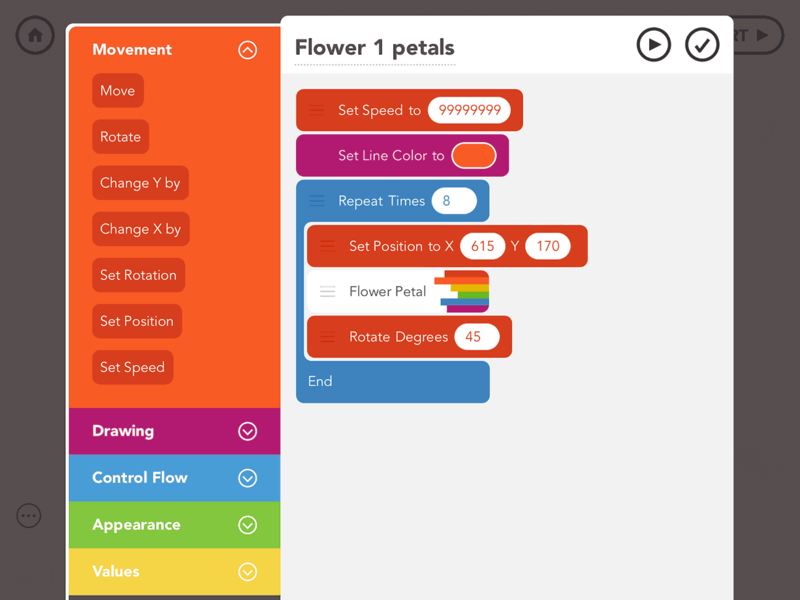 Scratch is similar to Hopscotch, but is quite a bit more powerful. Tynker is another programming environment that uses draggable coloured blocks to create programs. In addition, Tynker features a complete programming course for kids, including a storyline, lectures, exercises and quizzes to help keep your kid motivated. You can also track your kid’s progress through the Tynker dashboard. Tynker costs $50 per course at the time of writing. 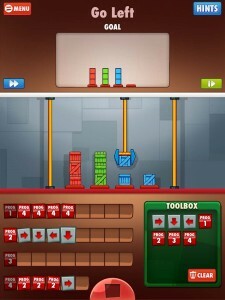 Cargo-Bot is a simple iPad puzzle game that teaches some fundamental programming skills. Code.org has many excellent online structured lessons and coding tutorials that use Blockly, a Scratch-like block-based editor. The tutorials also feature characters from Angry Birds and Plants vs. Zombies for added entertainment! Hello World! 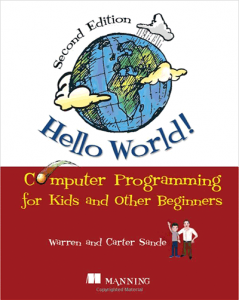 : Computer Programming for Kids and Other Beginners was written by a dad and his young son. It teaches coding skills using the Python programming language, along with lots of excellent cartoons, pictures and fun programming examples. Super Scratch Programming Adventure! 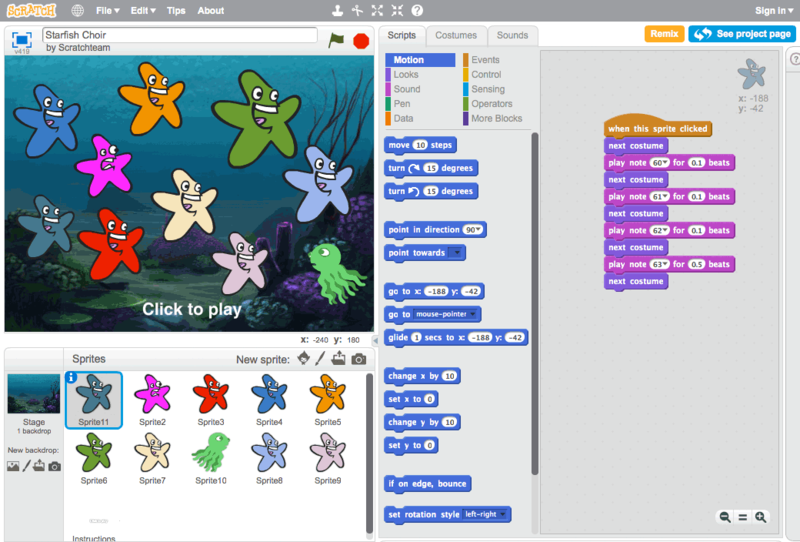 teaches programming using Scratch, and is targeted at kids who want to create games but don’t know where to begin. 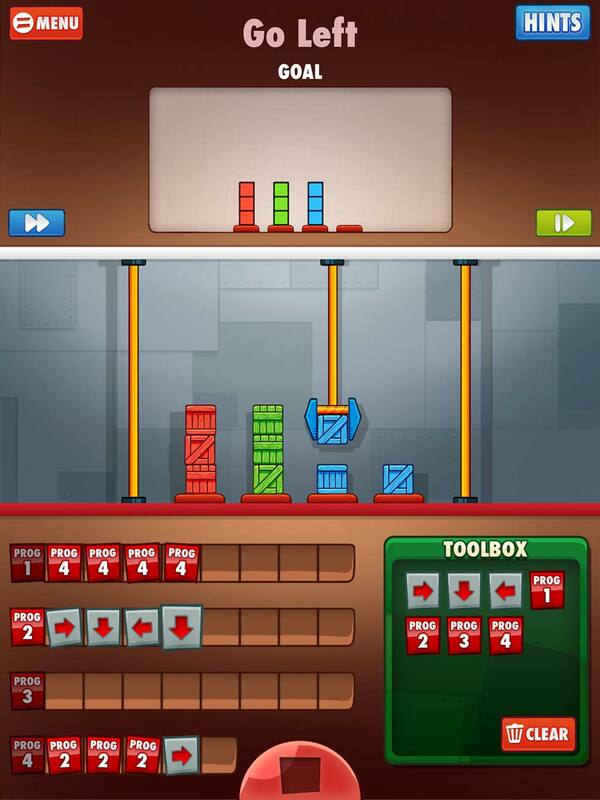 It uses a cartoon storyline along with some simple games to teach basic programming concepts. Books like Hello World! can be a great way to introduce your kid to programming. I hope you enjoyed this guide to Hopscotch. It really is a fantastic app for getting your kid into coding. With Hopscotch, plus all the other excellent learning resources out there, your kid will be a champion coder in no time! Even better, the Hopscotch team are constantly improving the app. Soon they’re planning to introduce conditional blocks, which will take the app to a whole new level. Do you know of any other great ways to help kids learn programming? I’d love to hear about them in the comments below. Thanks for reading! I’ve just found this article. Very well written and optimistic. Thanks.